Processing means, the grey cloth which is subjected to different process until a point where the customer satisfied by using it. 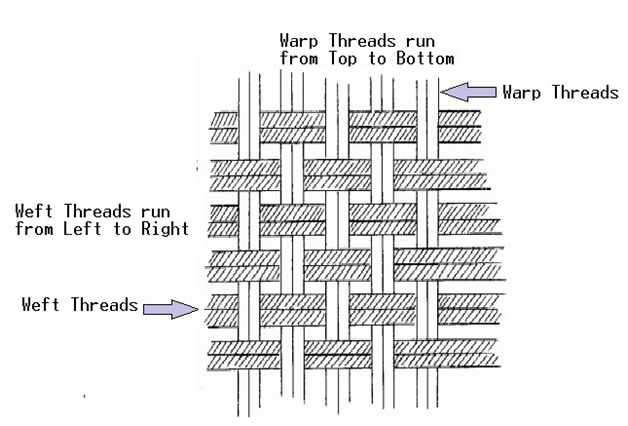 Fabric is formed in the weaving department by interlacement of warp and weft threads. After formation of fabric as it is send of processing department to armament the fabric. In process house the fabric passes though the following process. Woven or knitted fabrics, which are leaves from loom or knitted machine, are called grey cloth i.e. before any bleaching and finishing treatment. This is nothing but Tex to the selvedge of the fabric of any angle stitching is made, that may create problem in dyeing and printing, there fine the stitching should be Tex to the selvedge of the fabric. After for mending and stitching loting should be done on order to get homogenous quantity product. Then numbering non-evadable ink. The ink is not disappearing in subsigment process. This is also helpful for checking our lot at any moment to know where it presents and subjected to which process. 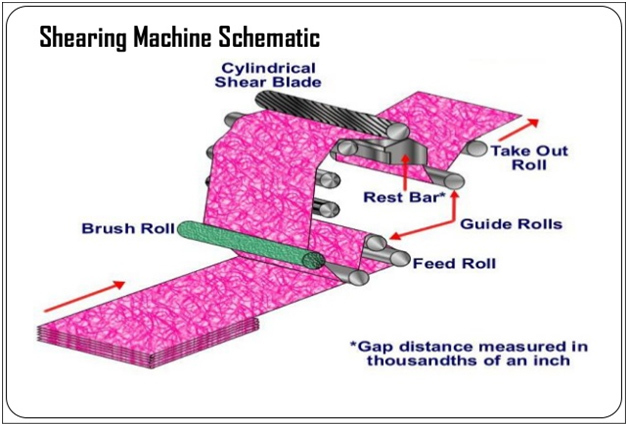 For improving the machine running time efficiency in chemical processing finishing we are doing this stitching of the fabric for small type of cloth. Object: – 1) To remove loose ends of yarns or this fiber from a surface of the fabric after weaving is a crop. Emery roller, then over the brush roller by which the loose ends fibers and yarn are removed. Then through the magnetic devices. 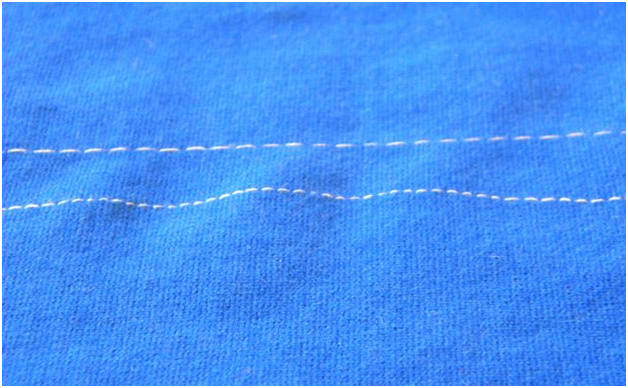 For removing iron particles, a magnetic device is subjected to the path of the fabric. When any iron particles comes it indicates a signal and machine will stops. Removes the iron particles by lenses and for safe. Then it passes through the series knifes in order to cut the tail ends.